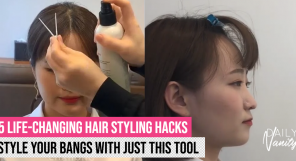 Almost everyone is raving about the 10-step Korean skincare routine, in a bid to achieve that clear, glass skin that Korean celebrities always sport. 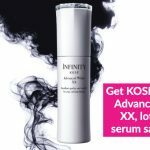 However, a K-beauty routine is definitely incomplete without any Korean skincare products, so we compiled a list of the best places for you to buy your favourite K-skincare in Singapore! 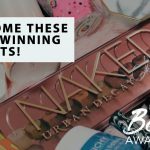 Founded in 2015, Althea aims to be a one-stop shopping destination for K-beauty lovers, offering some of the lowest prices you can find for a very comprehensive Korean brand selection. 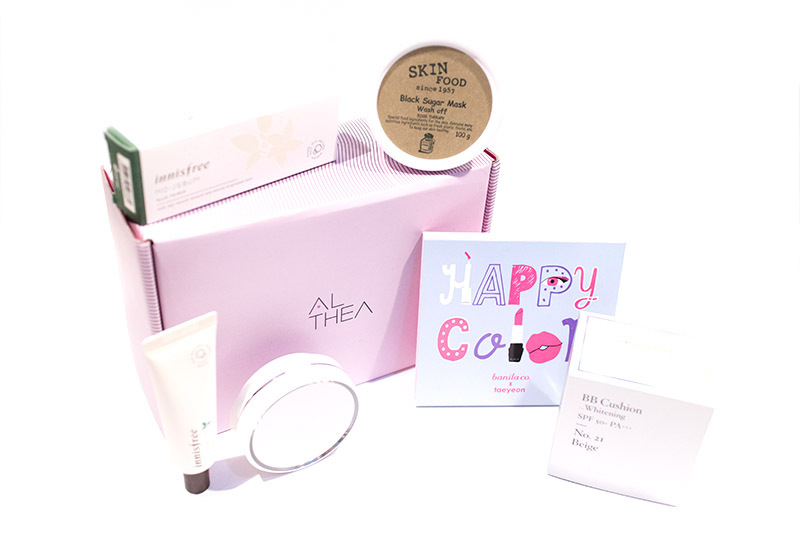 Think of where to buy Korean skincare products in Singapore, and Althea will definitely come to mind. 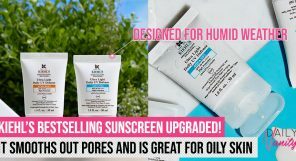 Besides stocking some of the more famous brands (think Etude House, LANEIGE and MISSHA), they offer products from popular Korean skincare brands currently not found in Singapore, including Peripera, VDL, and Too Cool For School. 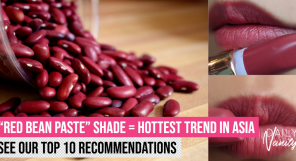 In addition, Althea has an in-house brand that is exclusively sold on their platform. Shipping is free for orders SGD29 and above, and delivery typically takes up to 8 business days following the day on which payment receipt is confirmed. Visit Althea Singapore’s website here. Soko Glam was started by wife-and-husband duo Charlotte and Dave Cho. Charlotte is a licensed esthetician, so you definitely can trust her expertise in skincare. 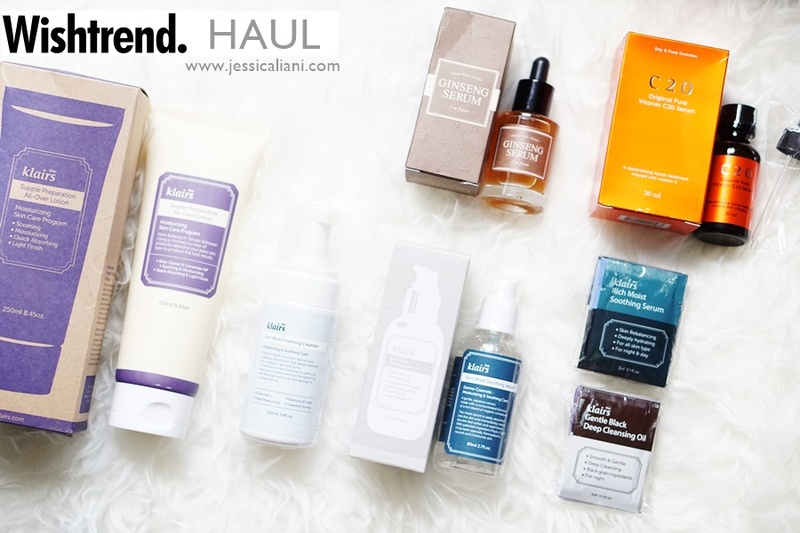 Although Soko Glam is based in New York, the team regularly travels to Seoul to scour the Korean skincare and makeup market, consult industry experts, and bring back the best selection of Korean beauty products for curation on Soko Glam. In fact, they were the ones who popularised the famous 10-step Korean skincare routine! Soko Glam offers a huge variety of brands that are personal favourites of Charlotte Cho, including indie favourites Neogen, Hanskin, and Goodal. The downside is that prices of products sold on Soko Glam are not cheap, and international shipping from the US takes anywhere from 5 to 17 business days. Visit Soko Glam’s website here. 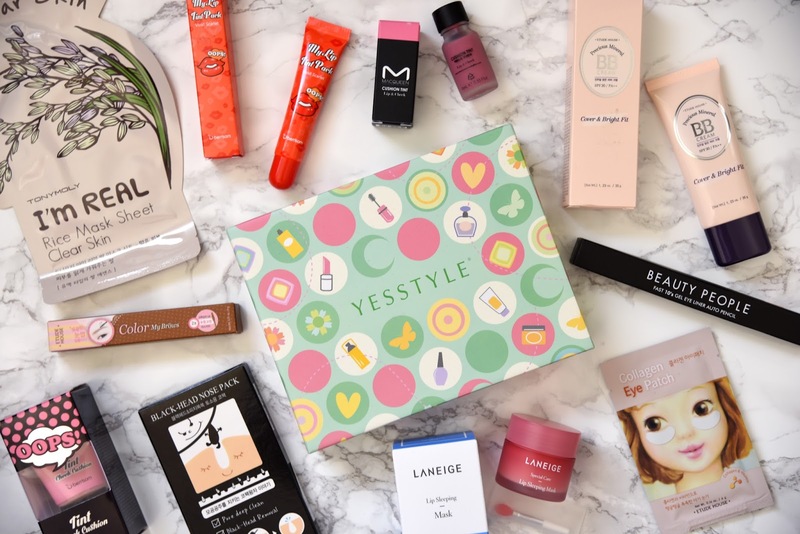 Hong Kong-based YesStyle is another site that many people purchase Korean skincare products from. Even though they are not an online store focusing solely on K-beauty, they do have a very wide selection of brands (The Face Shop, Holika Holika, Skinfood etc.). Some popular products are even offered at discounts of up to 60%! If you’re dissatisfied with a purchase from YesStyle, you can send it back to them within 14 days for an exchange or return. Shipping is also free if you manage to hit SGD50, and delivery can be as fast as after 5 to 7 days. 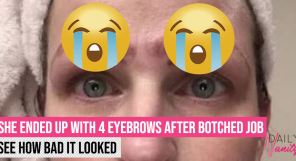 Wishtrend curates products that are “from hidden brands, best in quality, reasonable in price, officially certified, and loved by Wishcompany member”. Brands available include Klairs, I’m From, Mizon, COSRX, as well as their own in-house brand. While there is no clear delivery timeframes and shipping prices on the website, they do offer free shipping on certain products! Wishtrend is also available as a retailer on Shopee, but you can also buy from their international website. Visit Wishtrend’s Shopee page here, and their international website here. Shopee features a carefully curated marketplace for Korean skincare products in K-Market. 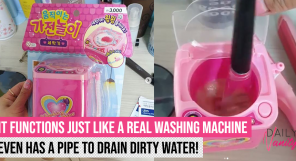 These products are guaranteed to be 100% authentic and directly shipped from Korea, so you don’t have to be worried about buying counterfeit products. 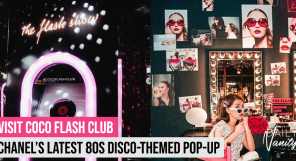 Besides selling popular brands at much cheaper prices, you can also find some of the latest, limited edition collections that are not available in local stores! Delivery of items can differ from seller to seller, ranging from a few days to about 2 weeks. You don’t have to fret about your sellers defaulting on you either: the Shopee Guarantee protects users by withholding the payment to sellers until you confirm receipt of the order. 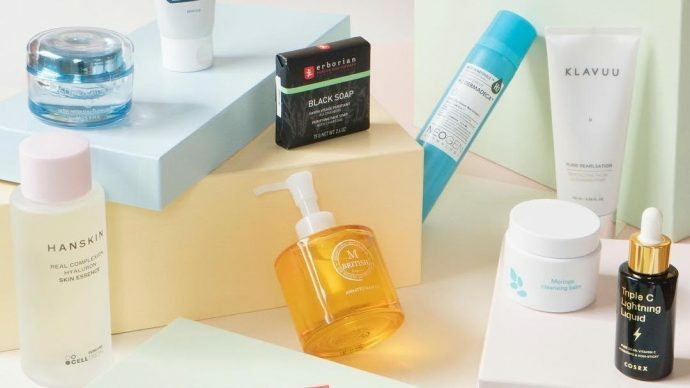 Just like Shopee, the largest online shopping and selling platform in Southeast Asia offers a wide range of Korean skincare brands, ranging from the most popular ones at lower prices, and indie ones which are hard to find in Singapore! If you order from local sellers, you can expect to receive your purchases within 5 business days, while orders from international sellers can take between 5 to 20 business days after you receive Lazada’s shipping notification. Ever got frustrated at not being able to find a limited edition collection in stores and on ecommerce sites? Airfrov is a platform where you can put up requests for products at prices you are willing to pay, and travellers can help you to fulfil these requests when they are in the destination countries. While shipping fee is not required (you can self-collect from the Airfrov office), you will have to pay a nominal service fee to Airfrov. There is also no guarantee that someone will be able to fulfil your request, but it’s still worth a try for that skincare product you really want, right? Visit Airfrov’s website here. You can use the promo code “DVSG10” to get SGD10 off your first purchase. 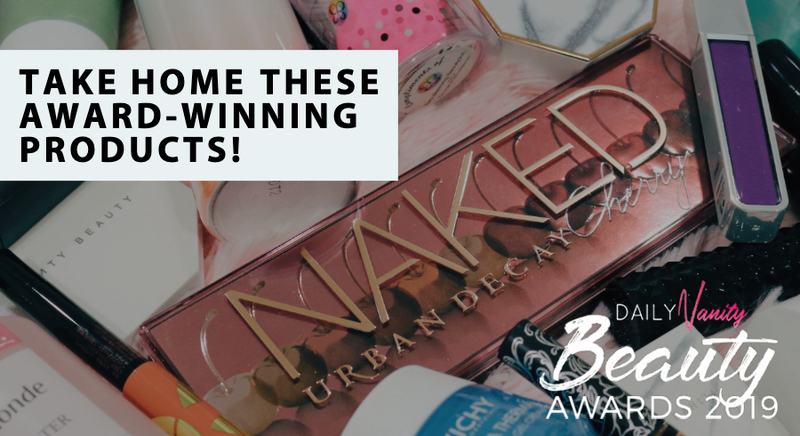 We definitely can’t miss out one of the biggest beauty retailers in this list. 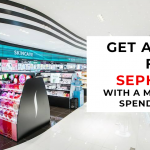 You can find cult favourites 3CE, Dr Jart+, Moonshot, and CAOLION, as well as LANEIGE and Mamonde at Sephora stores in Singapore. 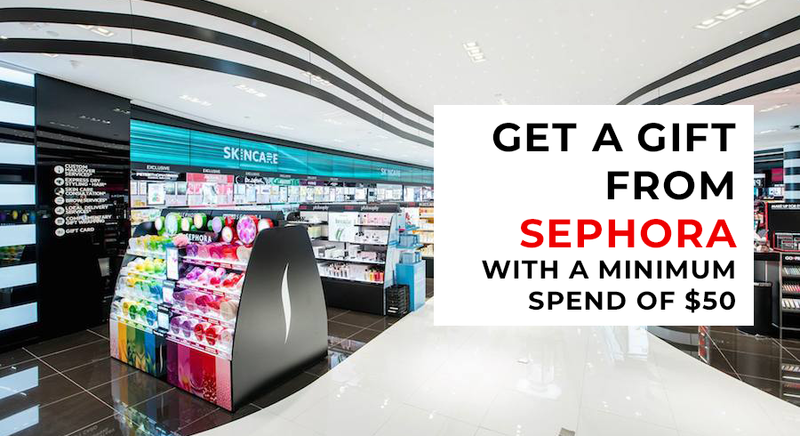 Visit Sephora Singapore’s website here. 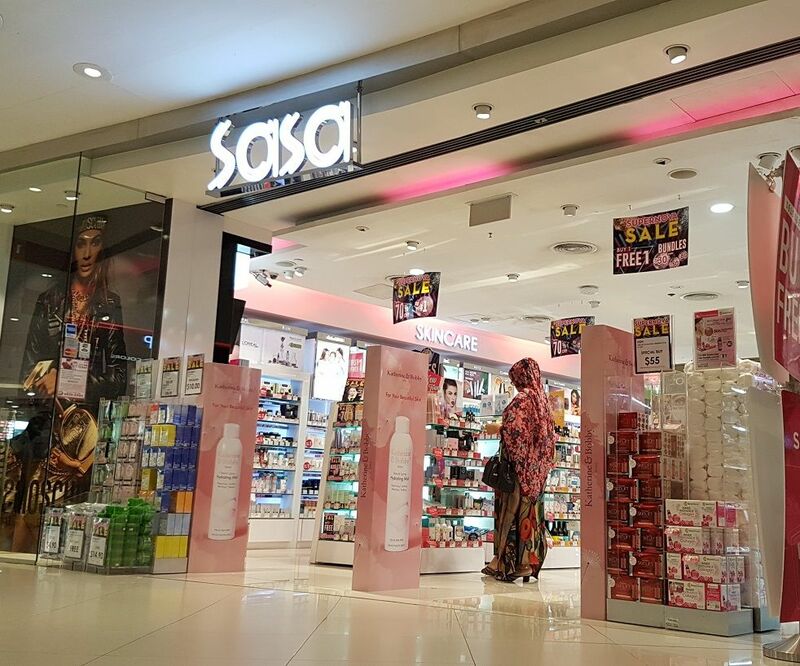 Sasa is a cosmetic specialty store where you can be sure to buy Korean skincare products at affordable prices, although the Korean brands available are a little limited. Brands available include Soo Beaute, Dr G, Mediheal, and Chosungah22. Visit Sasa Singapore’s website here. 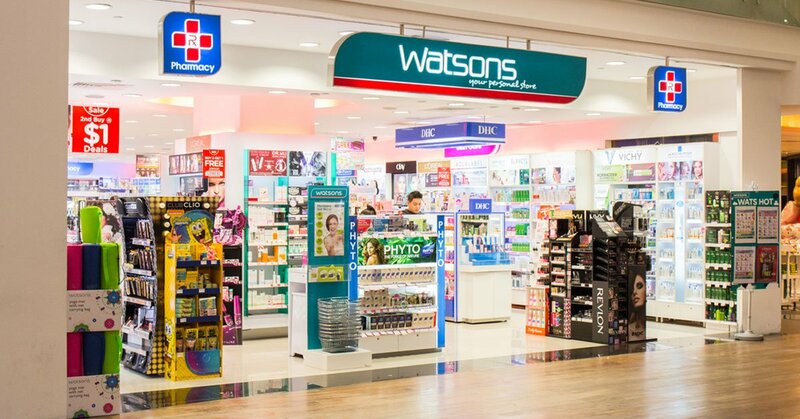 Watsons’ Korean skincare selection is much smaller in comparison to online stores, but they do carry cult brands such as COSRX, JAYJUN, Mediheal, and SNP, which currently do not have their own retail stores in Singapore. 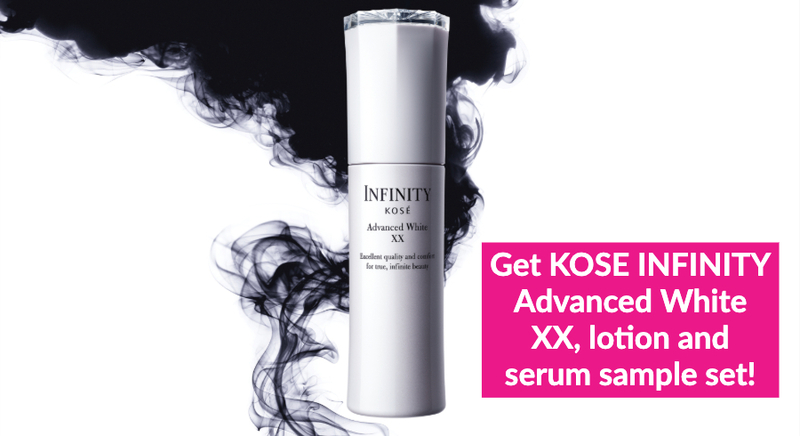 Visit Watsons’ K-Beauty selection here. 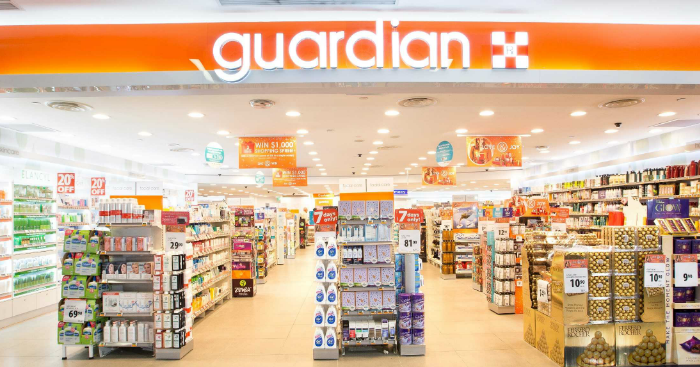 If you want to buy Korean skincare products from brands like Aprilskin and Medicube, you definitely have to pay a visit to your nearest Guardian store because these two brands are sold exclusively in Guardian! Visit Guardian Singapore’s website here.